Ever since our company was first established, we always made it a priority to weigh out the pros and cons of each and every cabinet. 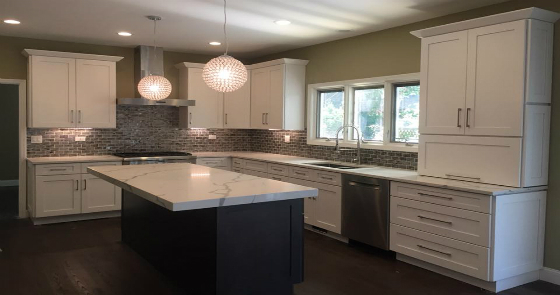 We began our journey as cabinet distributors, doing our absolute best to provide our customers with the highest quality cabinets we could find. Now, we manufacture, and sell our own cabinets. 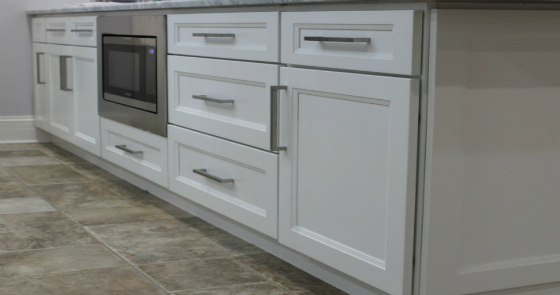 Each of our very own cabinets are created with sheer quality, and impeccable precision. Whether the pros and cons of other cabinets are found within the blueprint, or the aesthetic, we have made it our utmost responsibility to perfect each cabinet that leaves our store, and enters your home.